Empiricalstyle offers a whole range of Electrical Components, sourced from around the world and offered to you for use in all manner of projects. Please contact us if you have any questions……. 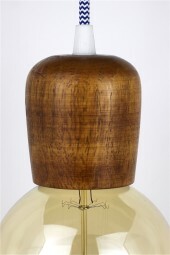 (*) Lampholder Large Wooden. Light. 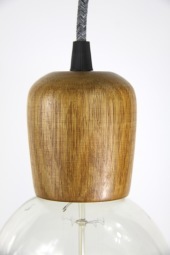 (*) Lampholder Large Wooden. Medium. 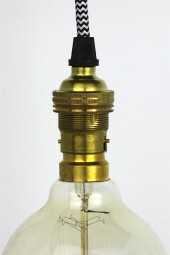 (a) Lampholder fixture. 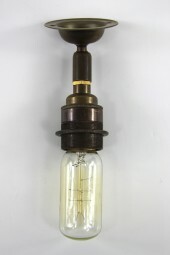 Large Brass. Screw. 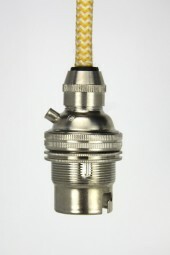 (a) Lampholder fixture. Large. Bronze. Screw. 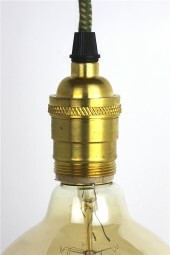 (a) Lampholder fixture. Large. Nickel. Screw. 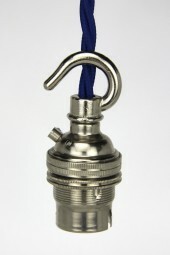 (aa) Lampholder with hook. Large. Brass. Screw. 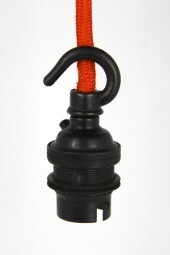 (aa) Lampholder with hook. Large. Bronze. Screw. 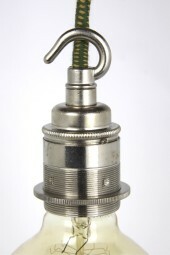 (aa) Lampholder with hook. Large. Nickel. Screw. 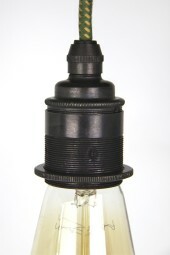 (bb) Lampholder fixture. Small. Brass. Bayonet. 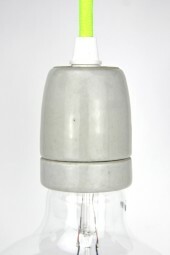 (bb) Lampholder fixture. Small. Bronze. Bayonet. 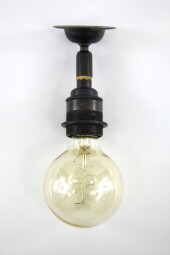 (bb) Lightbulb fixture. Small. Polished brass. Bayonet. 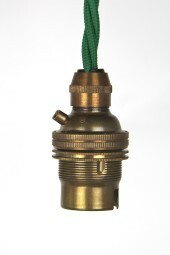 (cc) Lampholder Hook only for large and small fixtures. 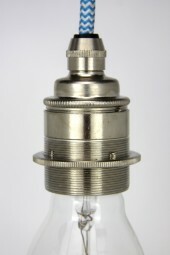 Bronze antique brass or nickel. 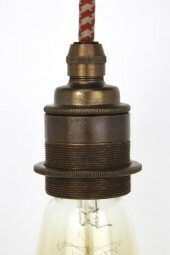 (cc) Lampholder with Hook small fixture bayonet. Brass. 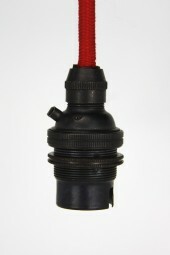 (cc) Lampholder with Hook small fixture bayonet. Bronze. 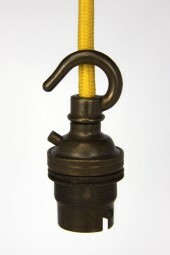 (cc) Lampholder with Hook small fixture bayonet. Nickel. (d) Lampholder Wall Large. 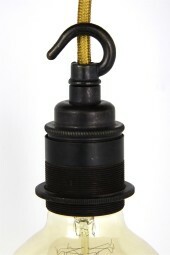 Brass ball joint. (d) Lampholder Wall Large. 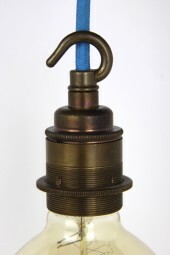 Bronze ball joint.